Smokers have risen in popularity over the years and have become the second “grill” for many outdoor cooking enthusiasts. What makes the kamado style cooker different from other smokers is its egg-shape and thick ceramic walls. Most run on charcoal and their ceramic insulation traps the heat, making them rather inexpensive to use compared to other smokers. Two popular manufacturers of this style of smoker are the Big Green Egg and Kamado Joe. The Big Green Egg has been around for over 30 years and grill aficionados will speak in high praise when talking about their beloved “Eggs.” The Big Green Egg’s wide range of accessories also helps makes it possible to grill and smoke a diverse range of foods. 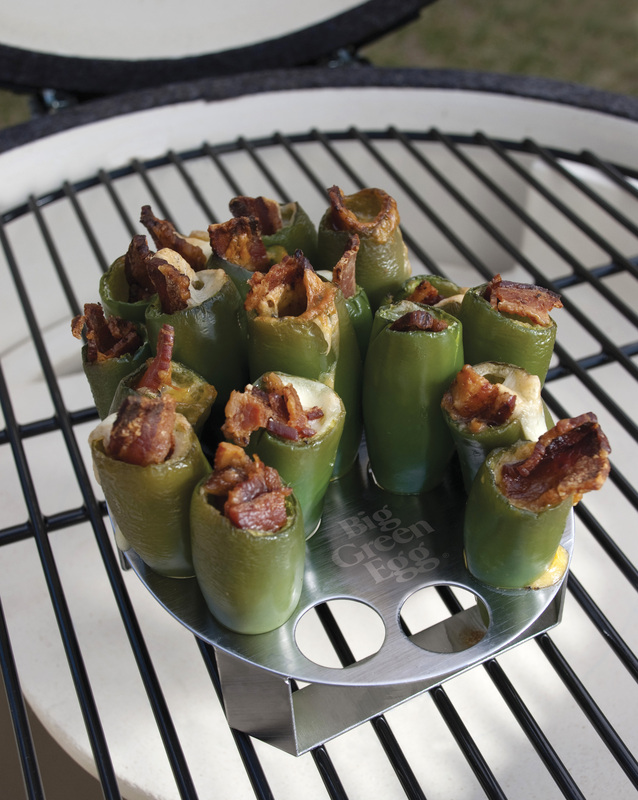 From Jalapeno Racks that holds up to 20 stuffed peppers to Wok Toppers that allows one to make their favorite stir fry, Big Green Egg accessories are sought after by the growing legion of Eggheads. 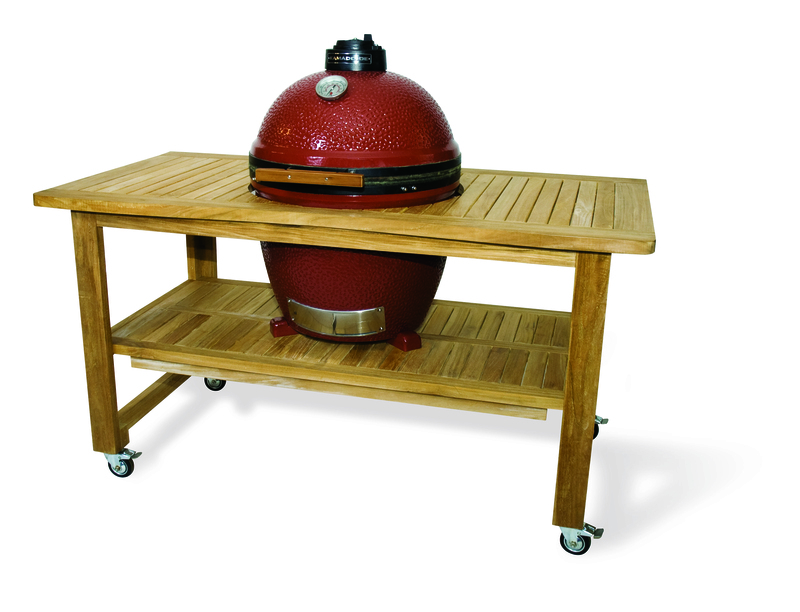 Kamado Joe is another well-respected manufacturer that specializes in the kamado style cooker. Started in 2008 by two grill enthusiasts, Kamado Joe has become one of the top sellers of the kamado cooker. They introduced their red one sized grill at the March 2009 HPBExpo and since then they have expanded their grill collection and have added accessories. Bobby Brennan, cofounder of Kamado Joe, says that the fastest way to grow a small business is to have a remarkable product and offer remarkable service. And that is exactly what Kamado Joe excels in.